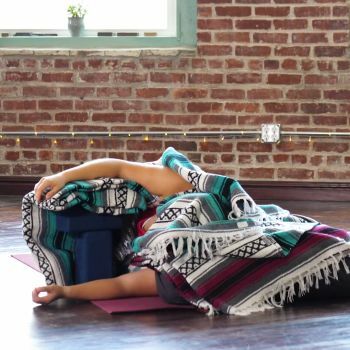 Stream hundreds of expertly led yoga & meditation classes on any device. Yoga International’s library of reference material is always up to date and created by industry professionals. We’re proud to be member-focused. We happily serve 300,000+ members every day. 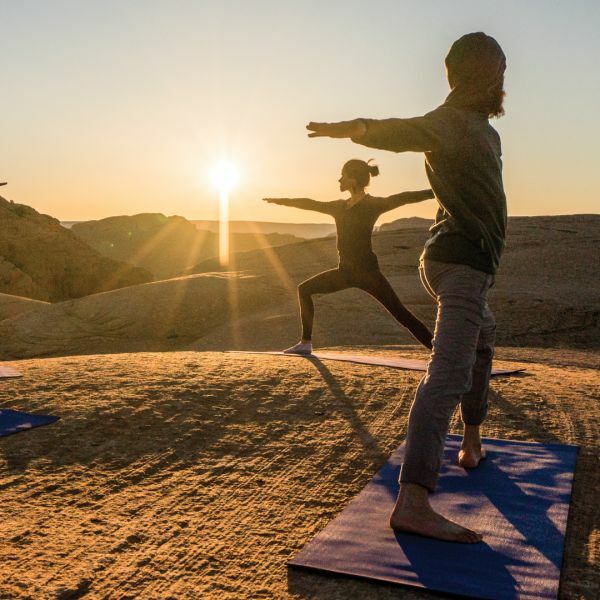 Take your practice to the next level with our on-going yoga challenges. Take classes offline and learn at your own pace, wherever and whenever. 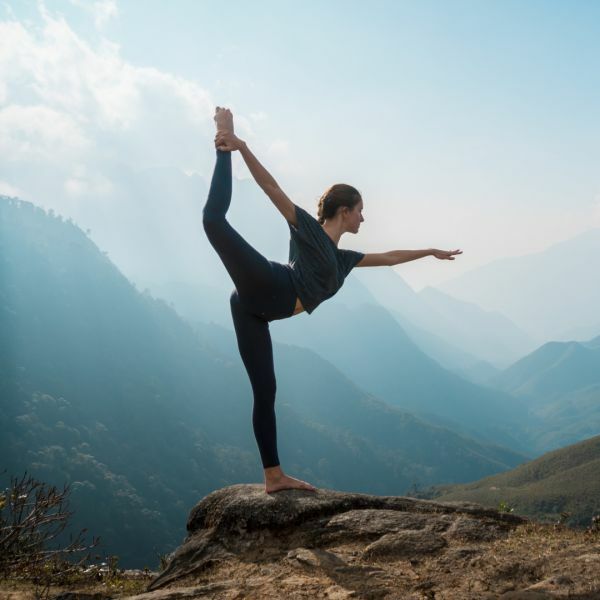 Empower your practice and your life with online yoga resources, articles and videos from Yoga International. Our community is a holistic home for those who are seeking to deepen their yoga knowledge. We offer engaging and inspiring content designed to bring a beautiful balance to your life. Nurture body, mind and spirit with Yoga International. Let our outstanding online yoga classes, columns, and tutorials support your practice. Enjoy classes of various lengths and styles at anytime, from anywhere, to accommodate your schedule. 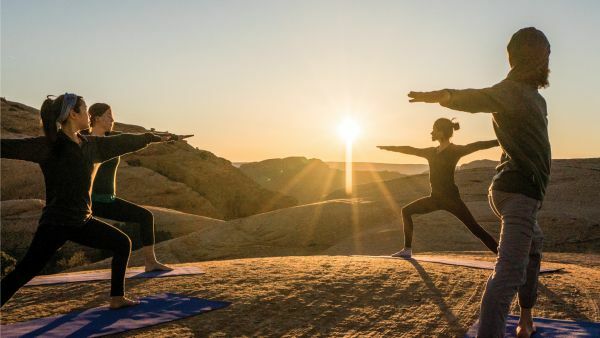 Our valuable yoga resources for both students and teachers can help yogis of all levels honor their commitment to practice. Uniting breath and body on a daily basis has never been more accessible. In addition to video classes and digital workshops, we offer in-depth articles and tips on an array of topics, ranging from pose breakdowns to creative sequences. 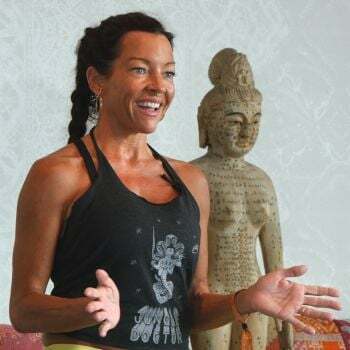 Discover authentic information, expert instruction, and our joyful yoga community today. You can find daily inspiration or dive into workshops when you join the Yoga International community. We believe in yoga’s profound effects and whole-life benefits. 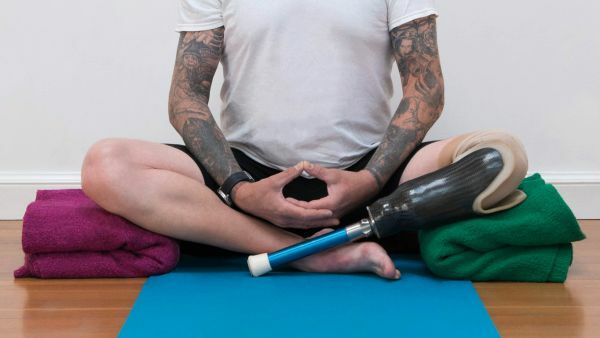 That’s why we offer highly accessible information to support every member, from those who are new to yoga to those who are advancing their practice. 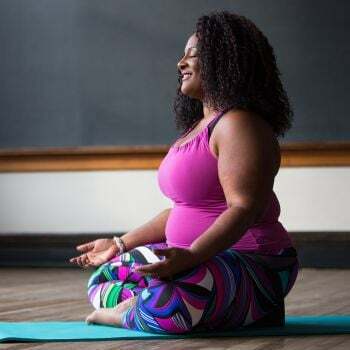 Join a yoga community that provides both restorative and powerful classes, valuable health tips, motivating workshops and more. 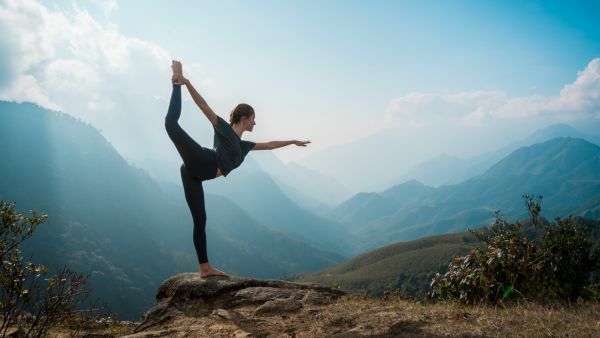 Accessing yoga online will connect you to standout teachers and unique perspectives. Stream a live event, benefit from a soothing sequence, or participate in a fun challenge. Sign up for a free 30-day membership now, and we’ll help you embark on or continue your personal yoga journey! yoga practitioners and members alike.